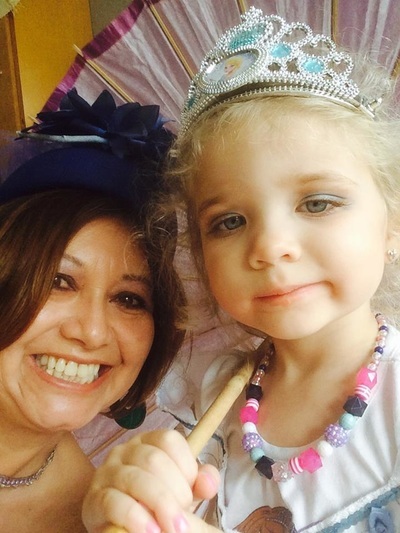 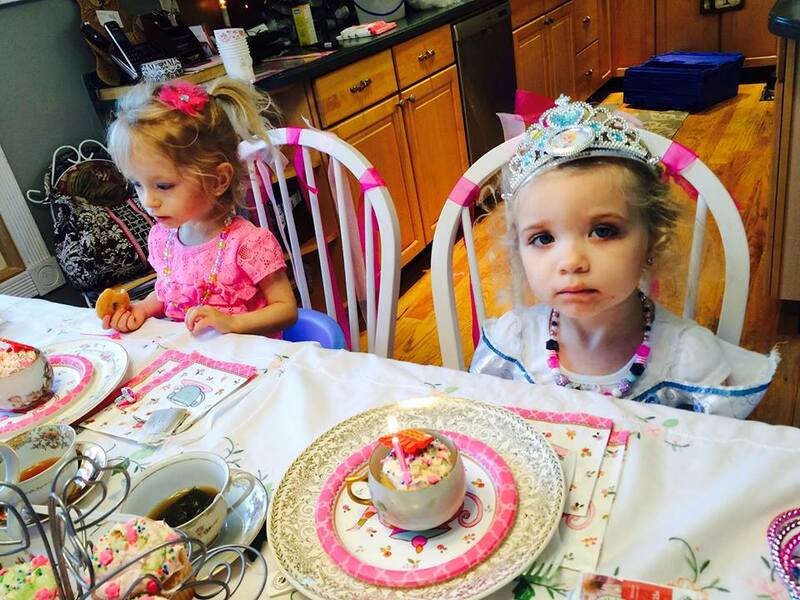 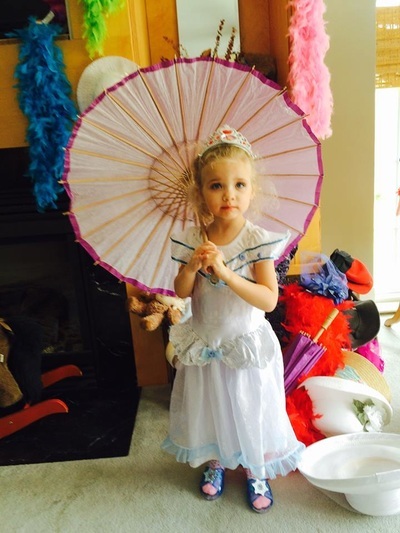 What's better than cute little girls getting all dressed up for afternoon tea? 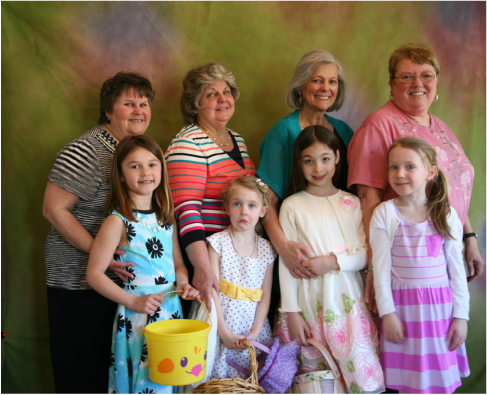 These wonderful girls were so excited to get dressed up and have a tea party with their friends. They enjoyed cupcakes and finger foods with their parents. 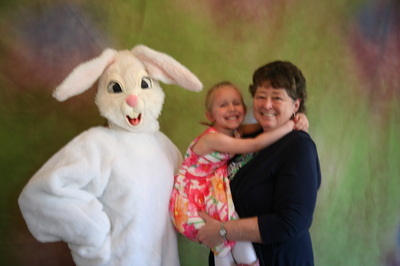 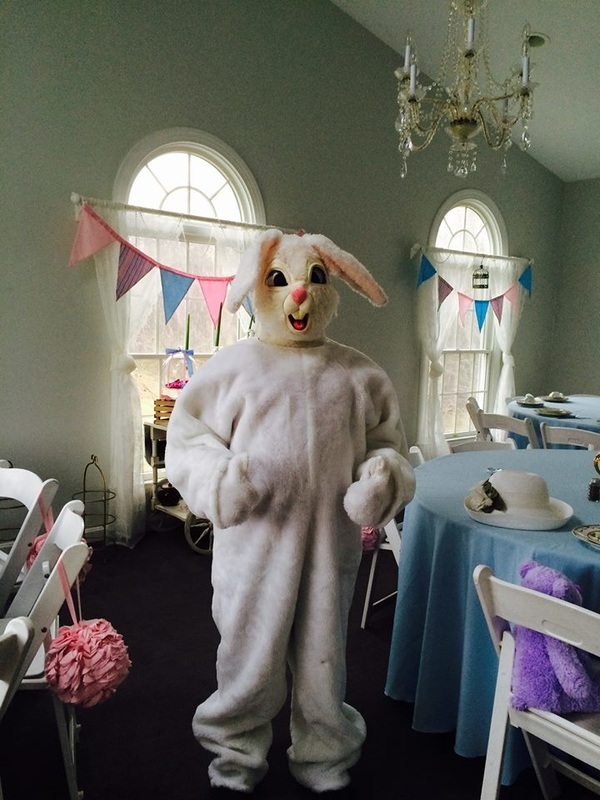 Each year Lovemore Lavender hosts a Easter tea party, this year we even had the Easter Bunny attend. 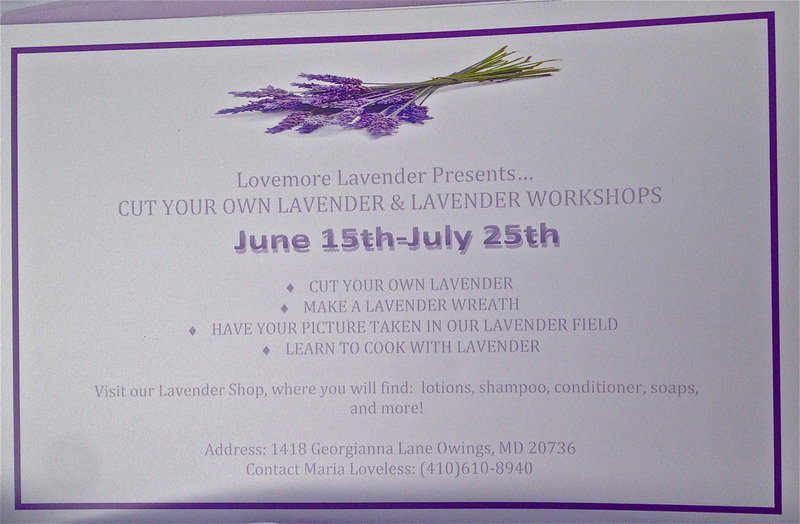 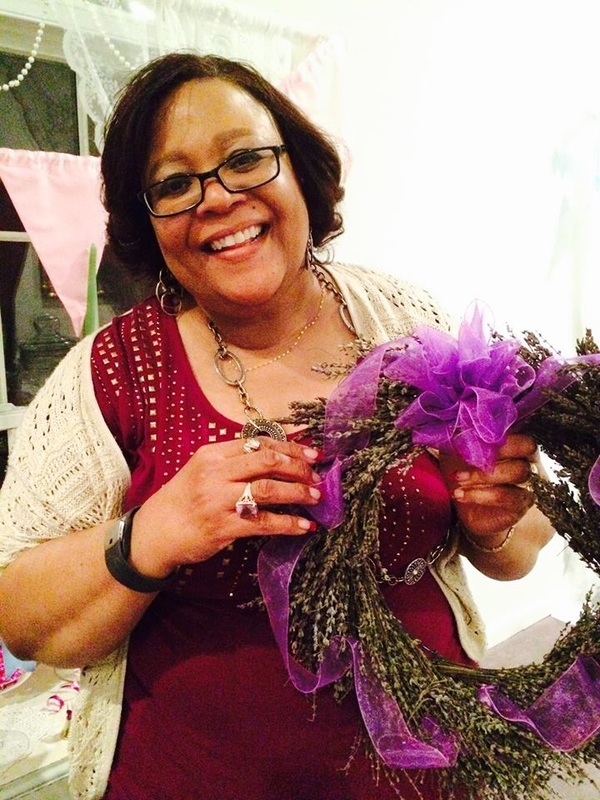 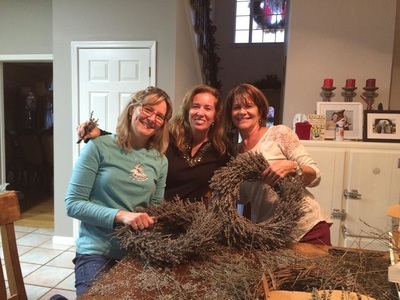 Lovemore Lavender hosted a wreath making class, where the wreath were made from lavender. 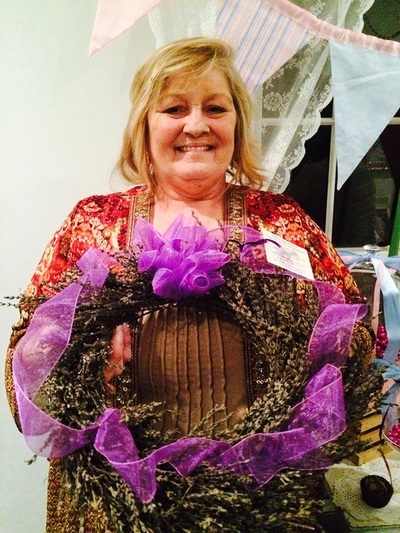 These wreaths are a perfect touch to your home that offers a wonder aroma. 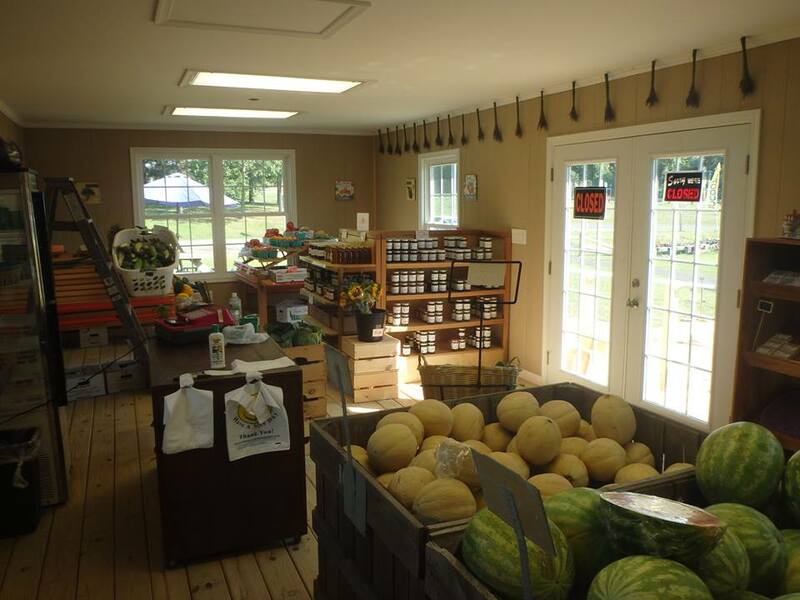 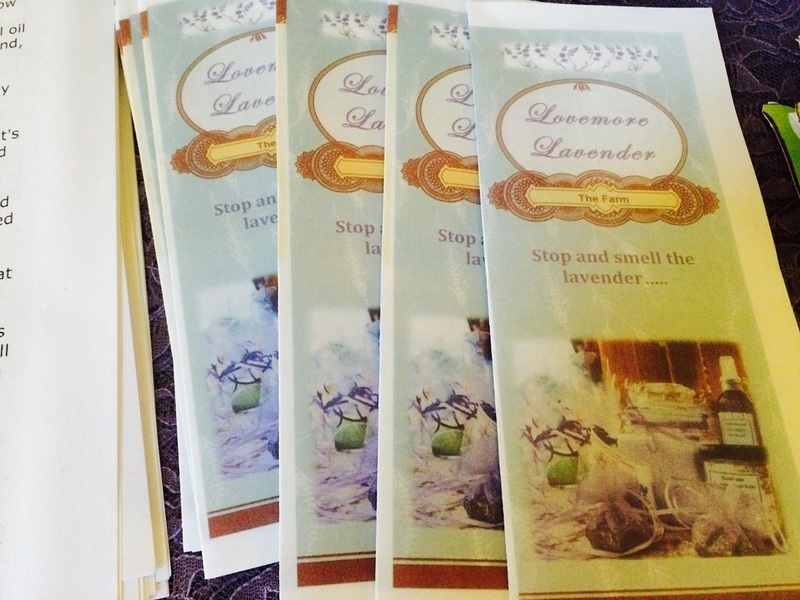 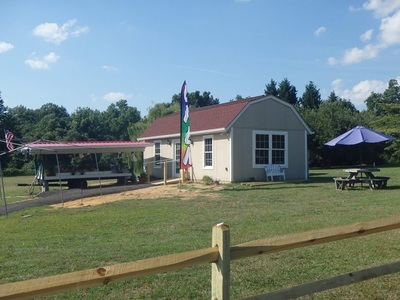 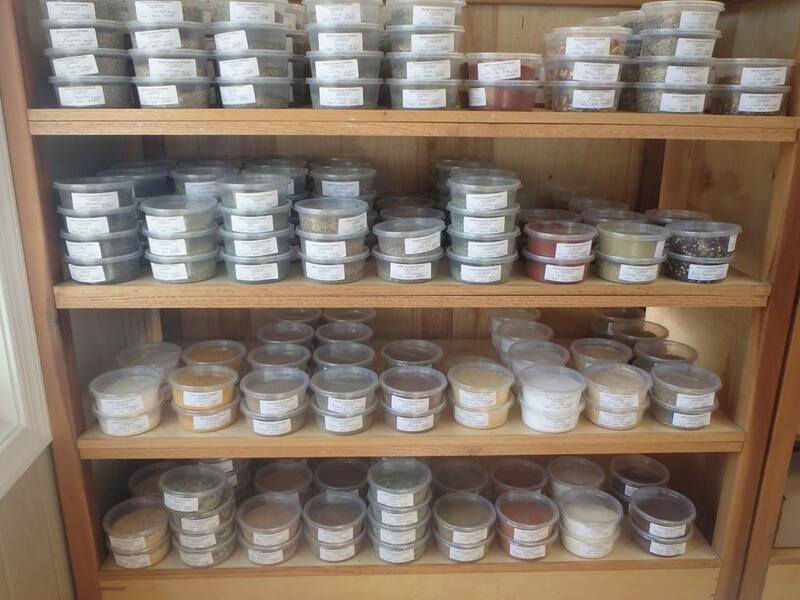 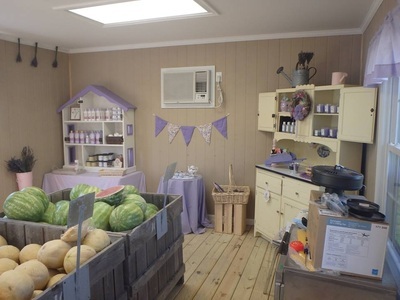 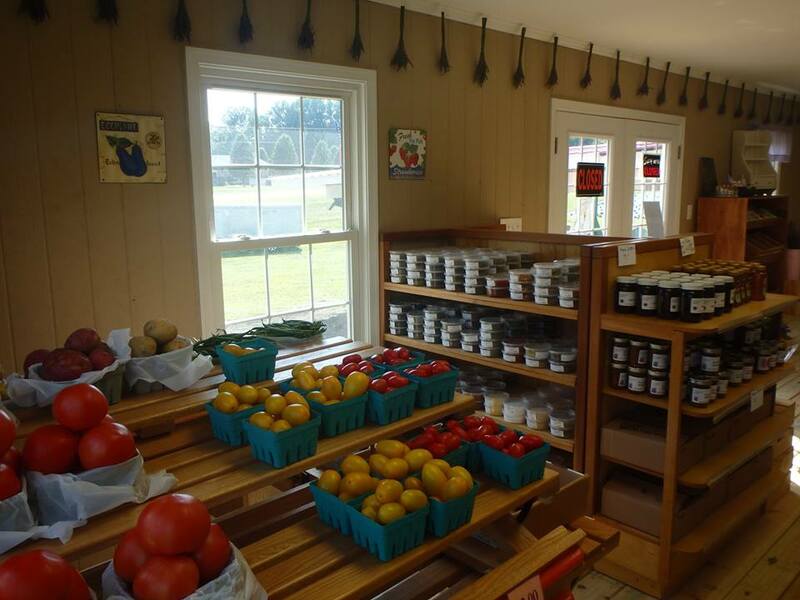 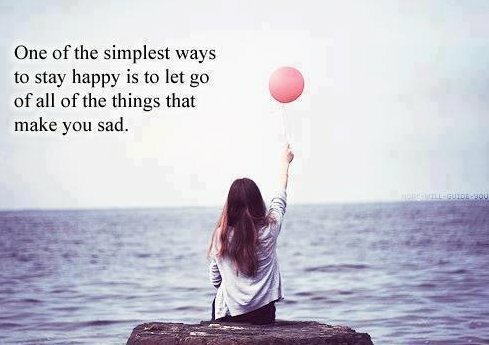 Visit our Lavender Shop, where you will find: lotions, shampoo, conditioner, soaps, and more! 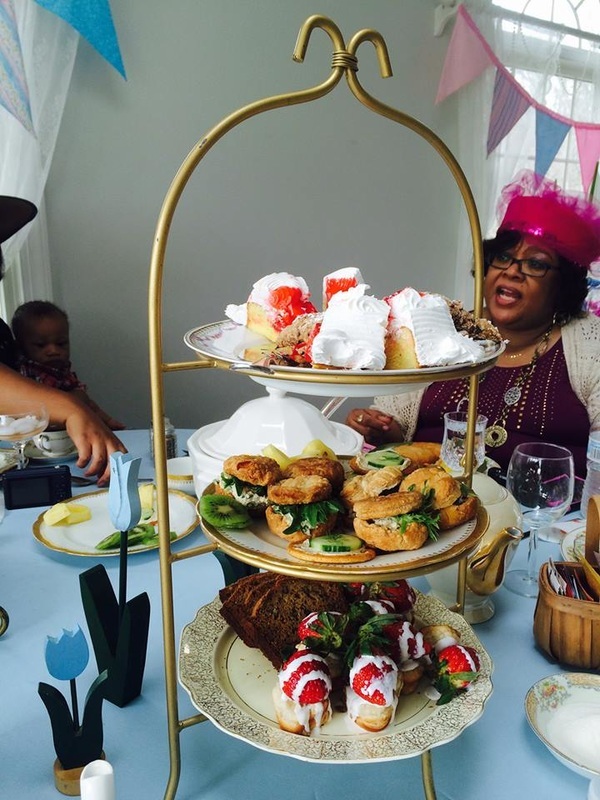 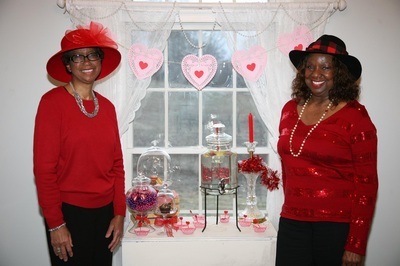 What a wonder Valentine's Day themed tea party. 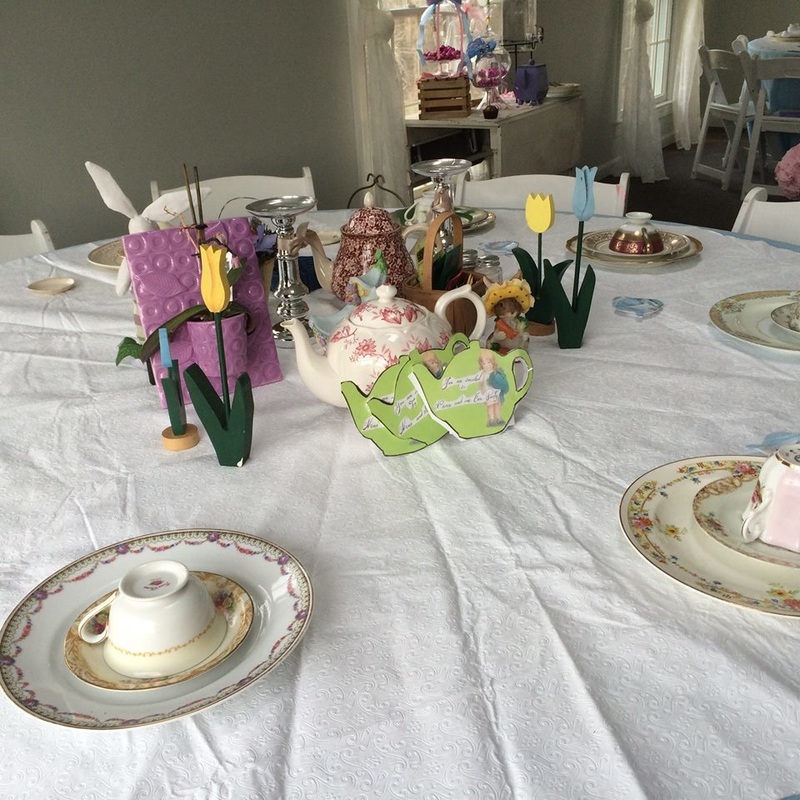 Our first tea party was a success and a lot of fun. As the ladies and girls arrived, they got the chance to pick out a fancy hat to wear if they weren't already wearing one. 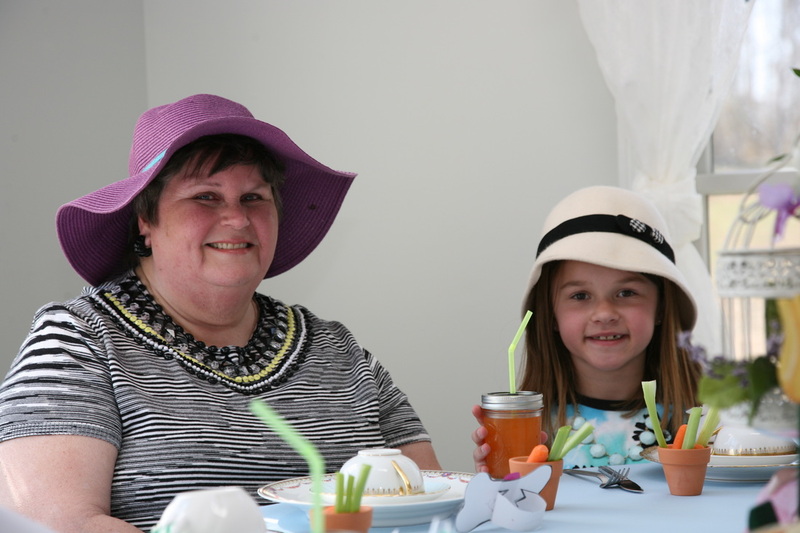 Everyone had a great time picking out which hat would best match their outfit. 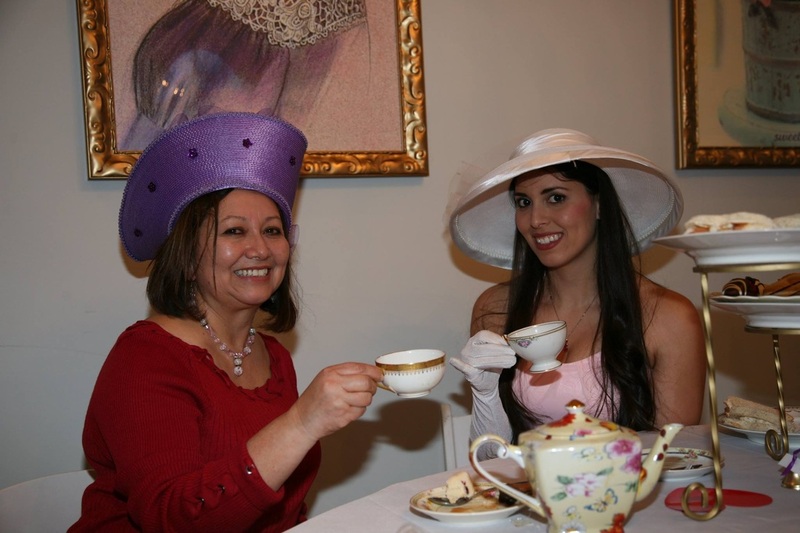 Everyone was smiles as they were complimenting each other on their newly borrowed accessories. 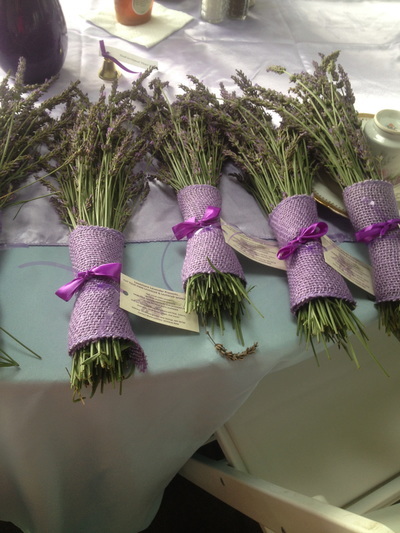 As they sat down, the smell of lavender was noticed and there was a lavender sachet keepsake on their plate to take home. 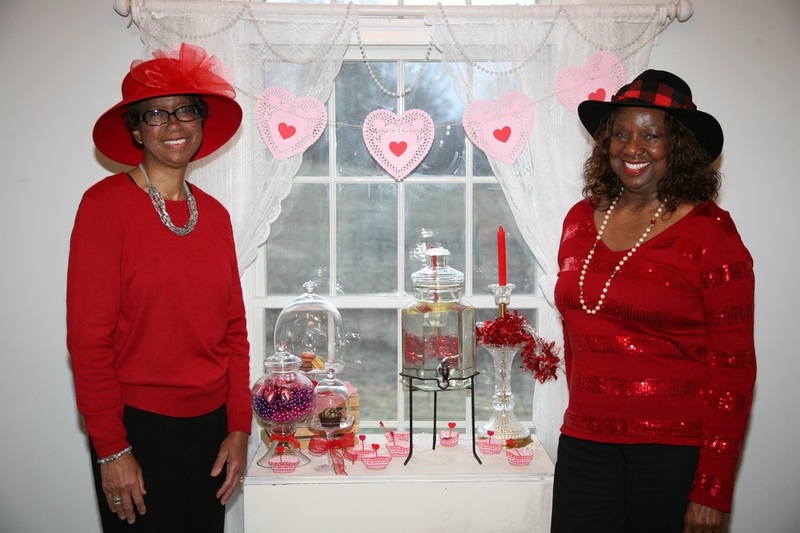 This little beauty enjoyed playing Valentine bingo and eating the candies that were also markers for the game. Above is just a couple of the happy winners of the bingo games that were played. 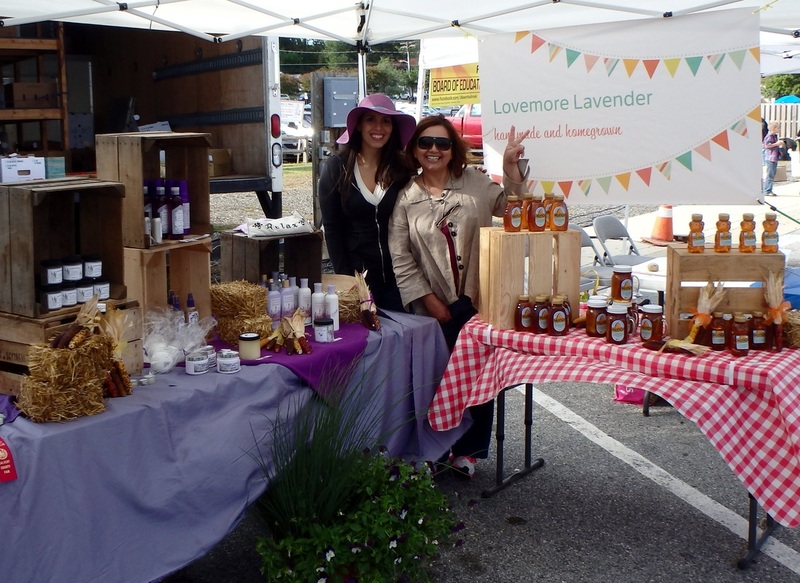 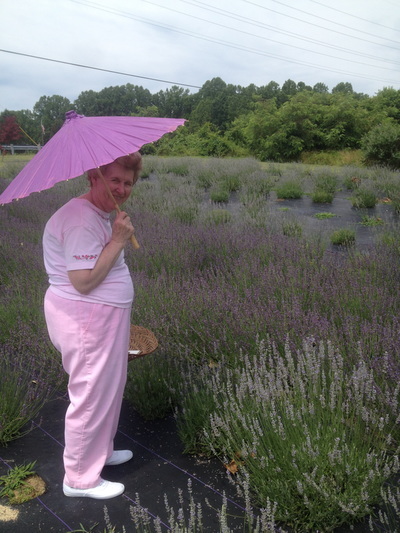 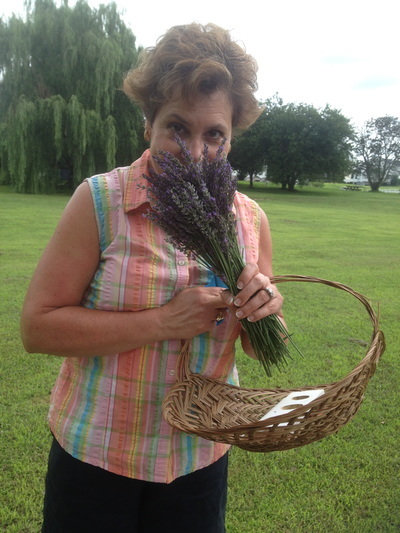 These ladies won Lovemore Lavender's lavender lotion in 8oz bottle. 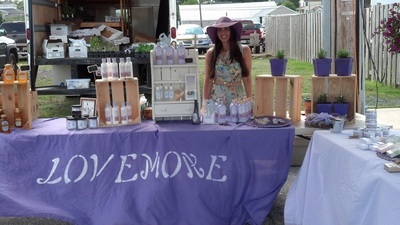 Another winner won Lavender coconut soap! 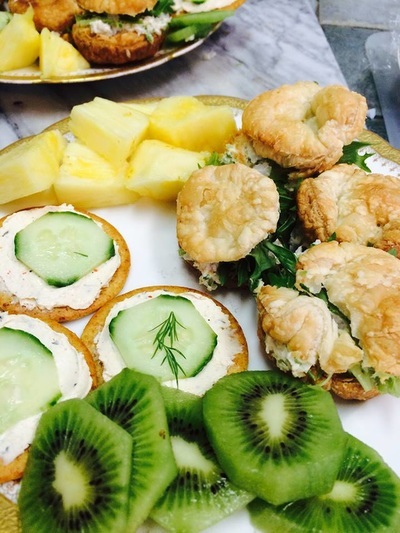 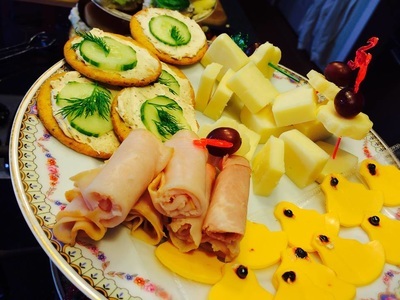 Cucumber sandwiches, smoked salmon sandwiches and chicken almond sandwiches were just a few of the items on the menu, some of the most enjoyed treats were the lavender shortbread cookies. 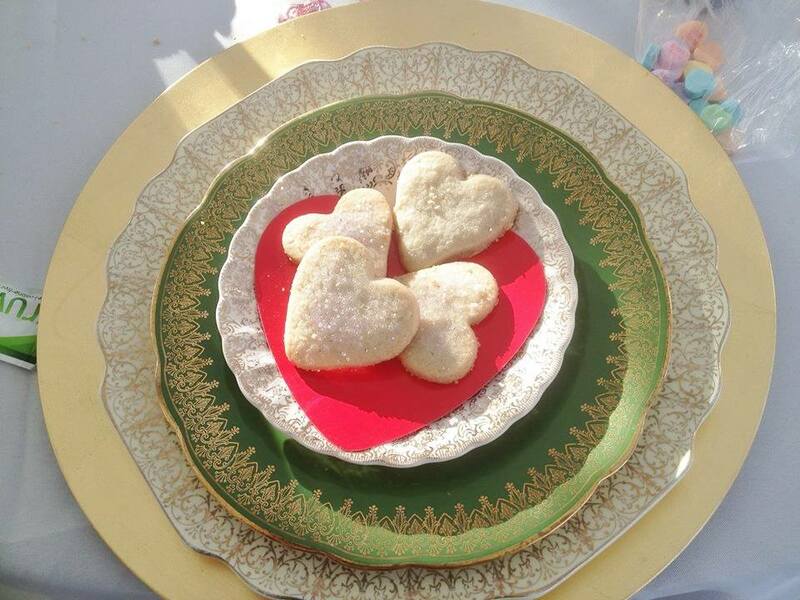 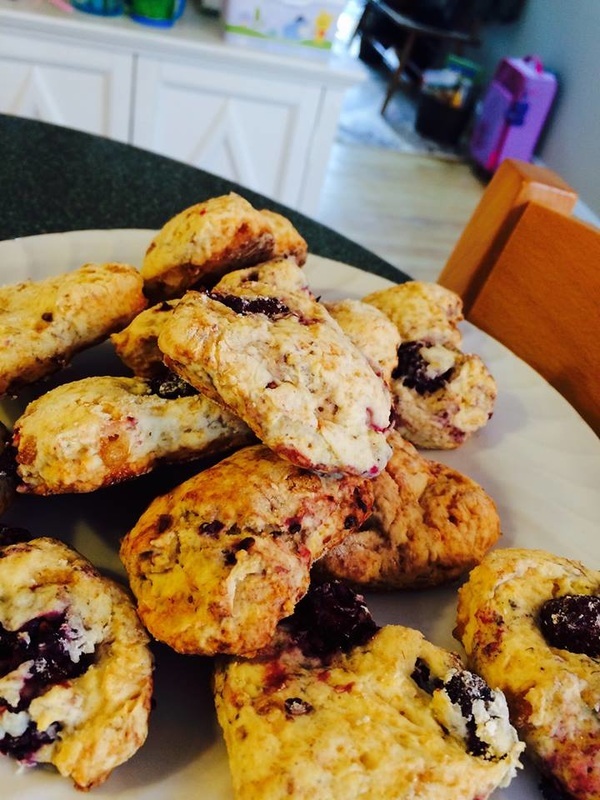 These cookies paired well with the array of teas and also had a sweet dipping sauce for added sweetness. 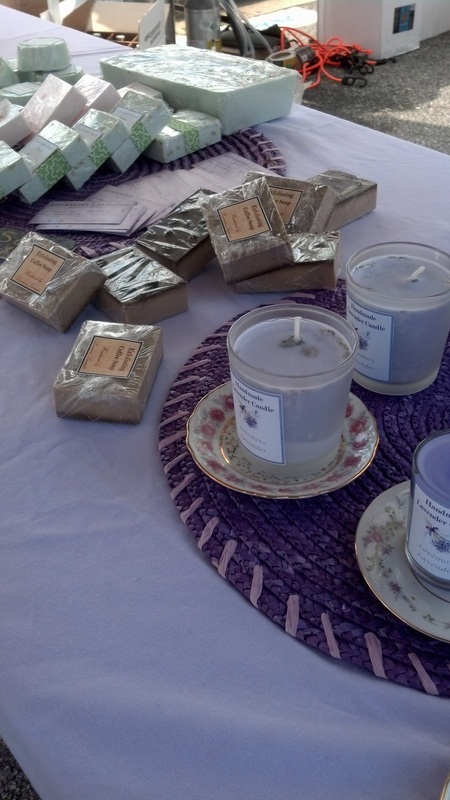 Each attendee was presented with an assortment of different teas, mints, herbal, green, black and many flavors. All had the choice of winter squash soup or the classic chicken noodle after finishing their garden salad with sweet onion dressing. All ages had fun with the photo booth and props, the room was filled with laughter and smiles as the photographer snapped pictures. 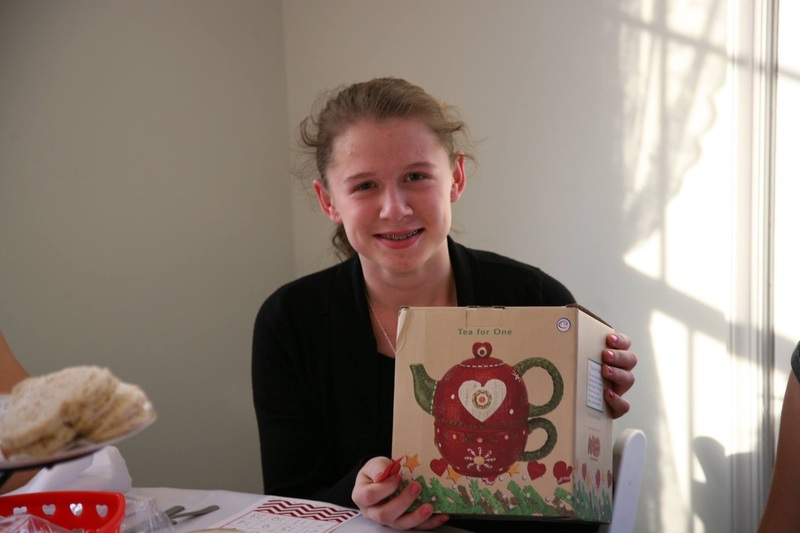 In celebration of Valentine's day, the raffle prize was a tea-for-one heart tea set that was won by a wonder young lady, see picture below. 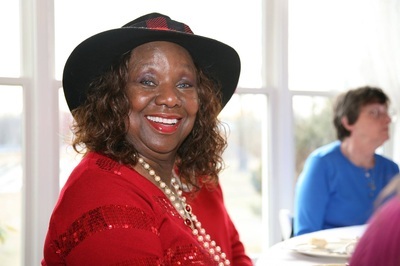 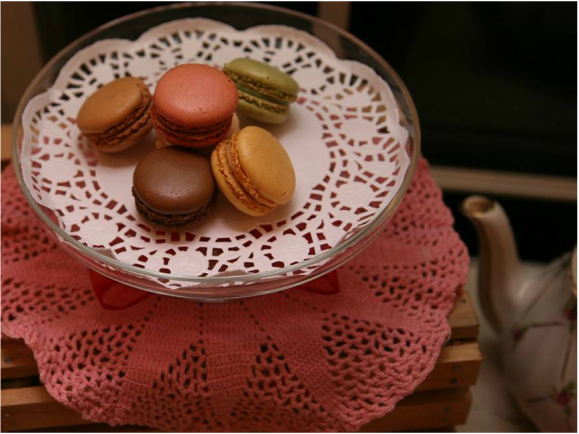 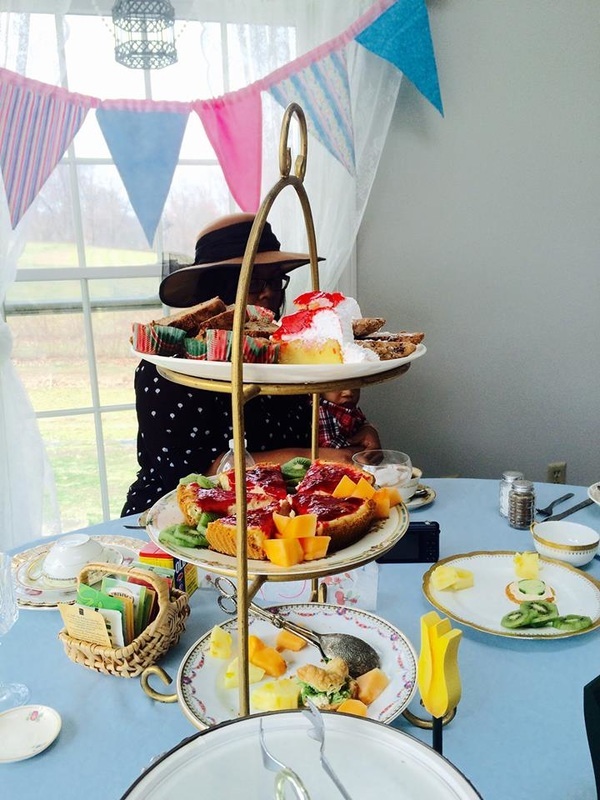 Lovemore Lavender had a great time hosting this tea party and believes this was the first of many tea parties to come. 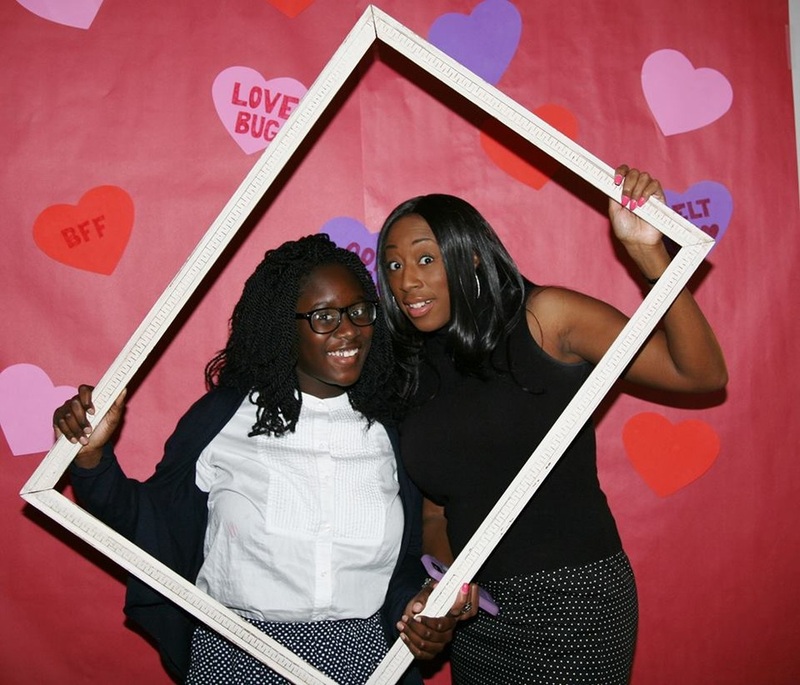 Thank you for all that attended, we hope you had a wonderful time. 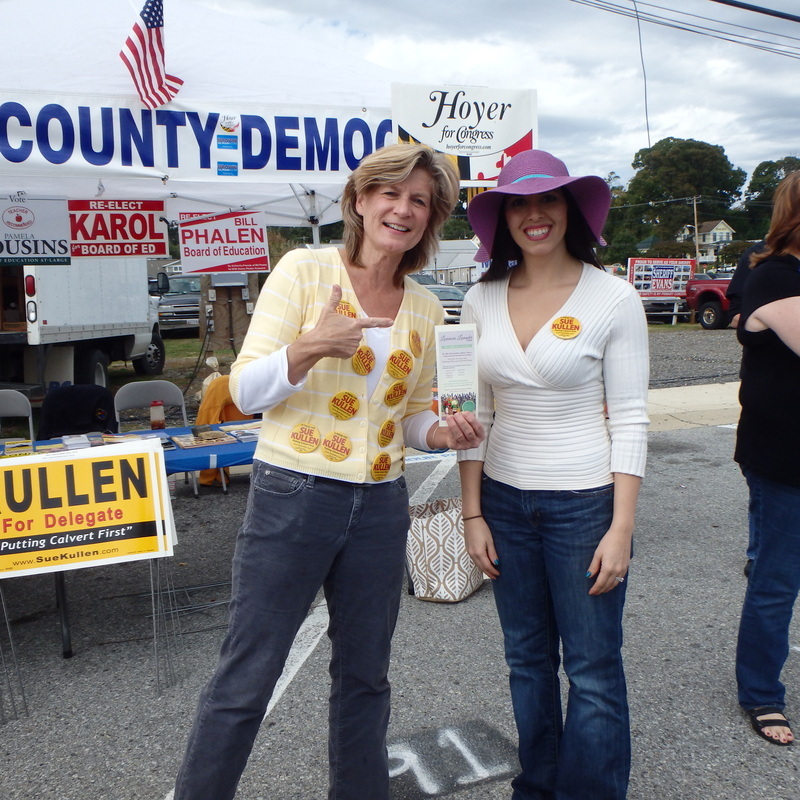 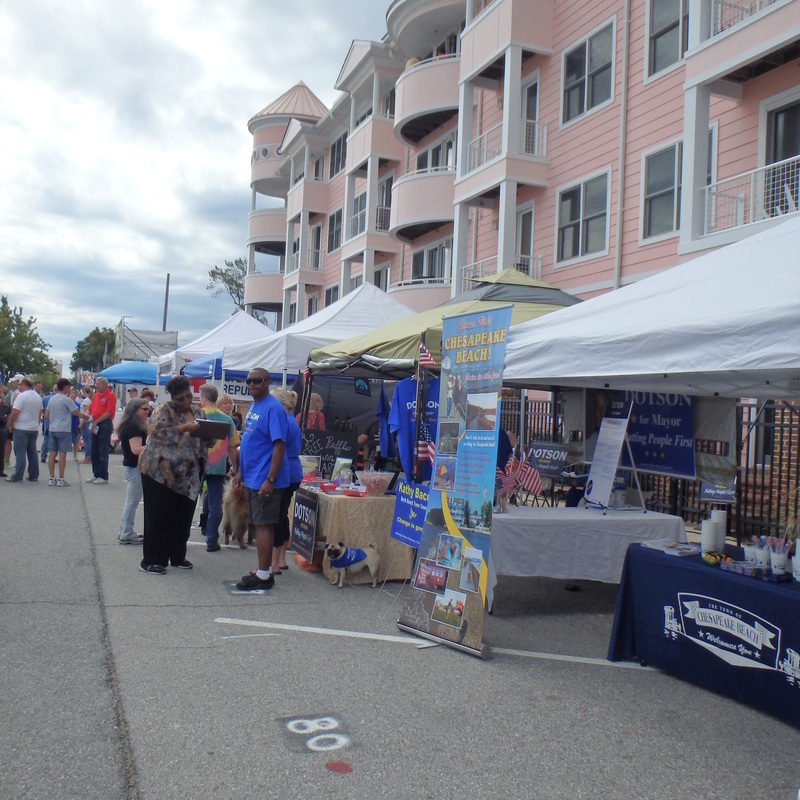 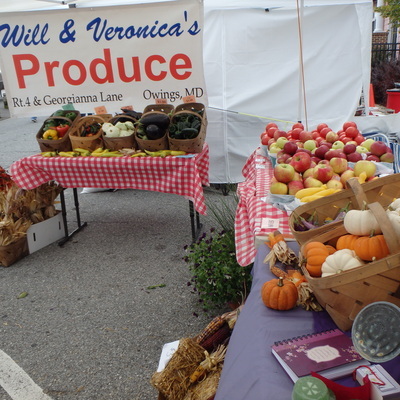 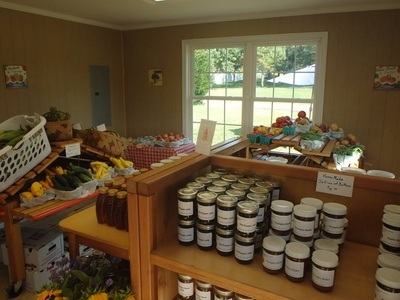 The 4th Annual Bay Harvestfest was held on October 4, 2014 from 12 to 6 pm. 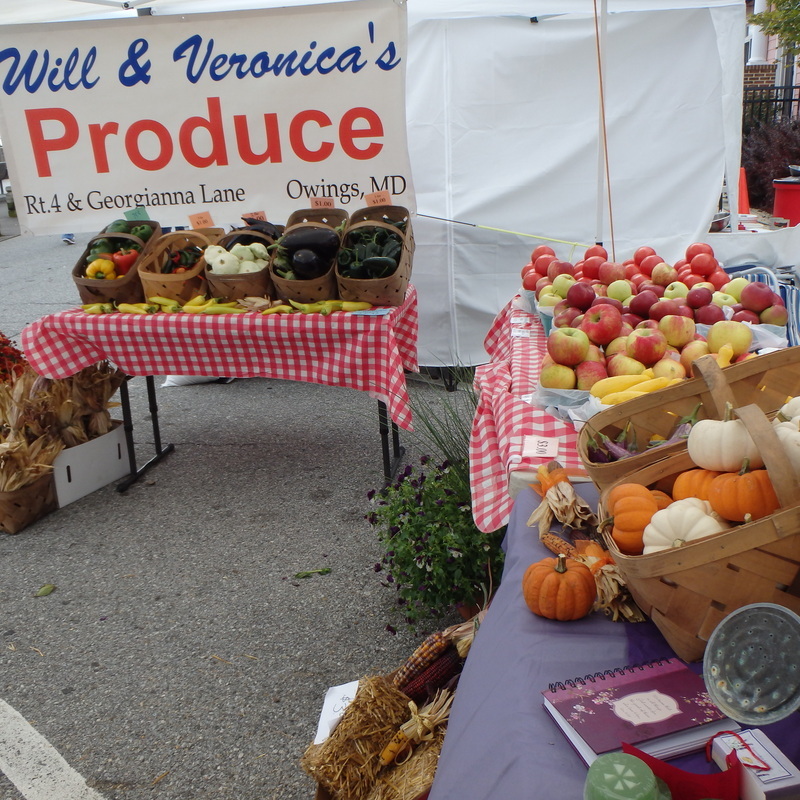 The streets overlooking the Chesapeake Bay was adorned with festive, fall decorations. 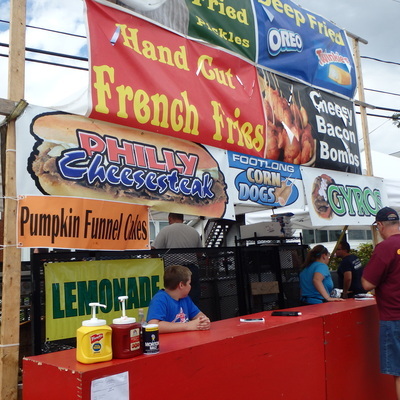 Craft and food vendors lined the streets to sell their fare. People enjoyed the lump crab cakes made with none other than Maryland crabs, loaded potatoes, pulled pork BBQ sandwiches, and one vendor even sold pumpkin funnel cake! 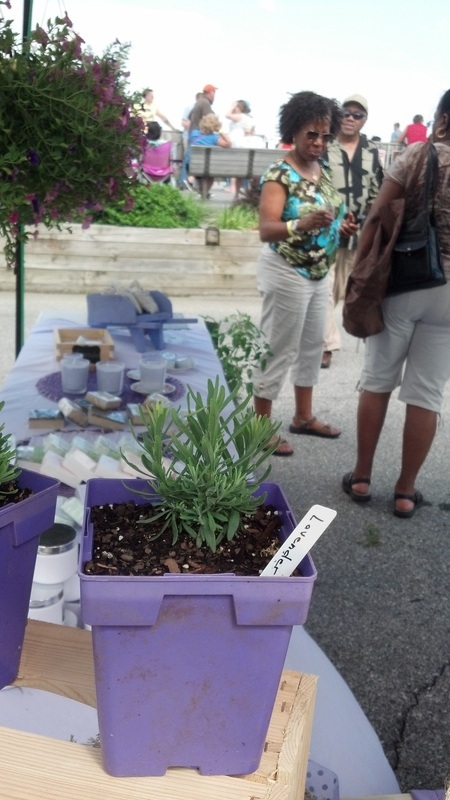 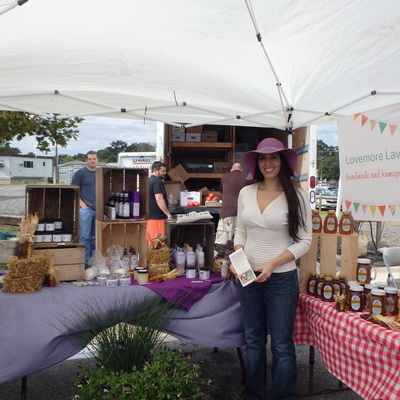 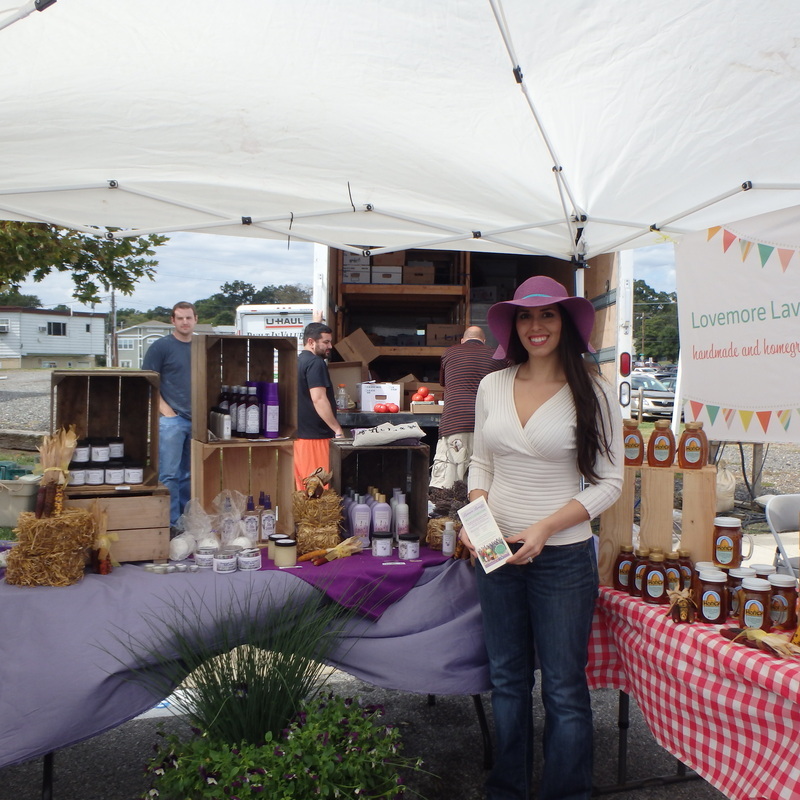 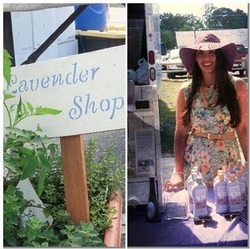 We had a great time meeting everyone who came out to support Will and Veronica's Produce and Lovemore Lavender. 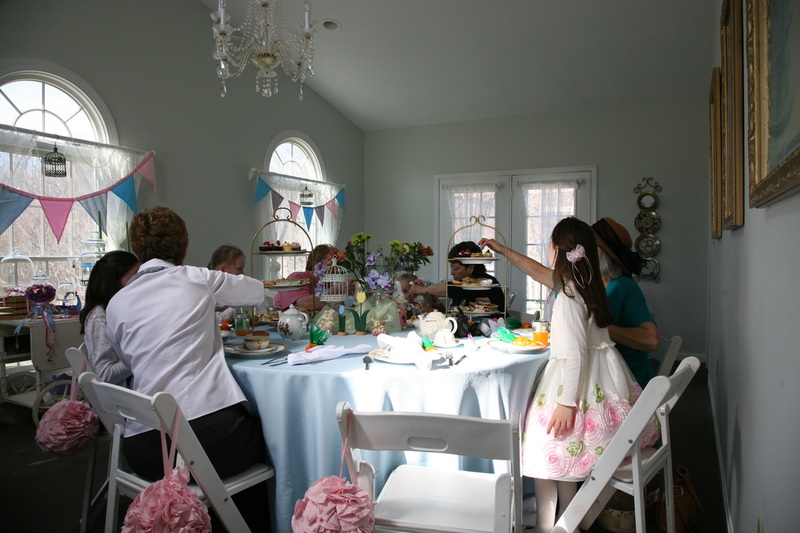 People gathered on the pavilion to enjoy live music throughout the day. 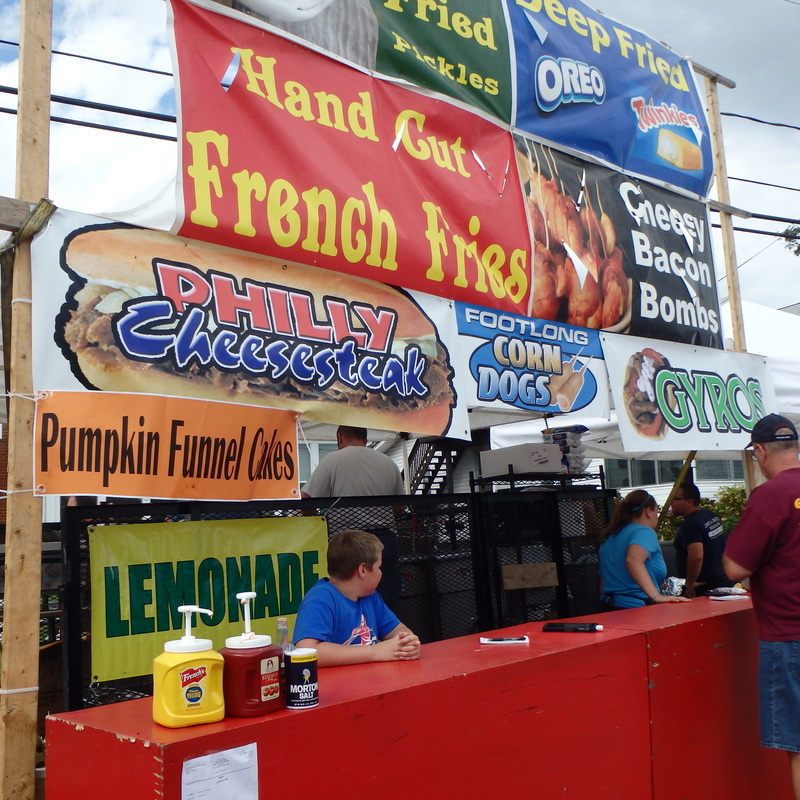 There were children's activities, rides and moonbounces throughout the day. 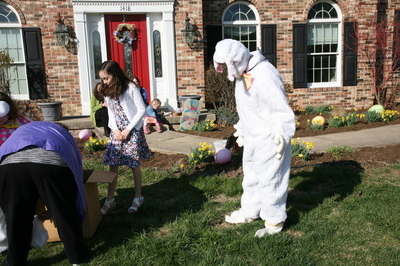 And, the most exciting events of the day were the pig and duck races presented by Southern Maryland Barnyard Runners.